In 2004 Jamin and La Shel met in the birthing world. Both had taken some time off, Jamin to be with her newborn son, Liam, and La Shel from working at the very busy Birth Center, Best Start. They initially assisted each other with their home births but very quickly they decided to create a practice together. Having both worked in hospital settings, birth centers and home births they had very similar backgrounds, guidelines and like minded spirits. For many years they looked for a third midwife and in 2014, Katrina Lertola joined the practice as a student midwife; it was immediately clear she was a good fit. She graduated midwifery school in 2017 and joined the practice as the third midwife. Jamin Sylvada has been a licensed midwife since 1997, recognized both by the State Medical Board of California and the North American Registry of Midwives. 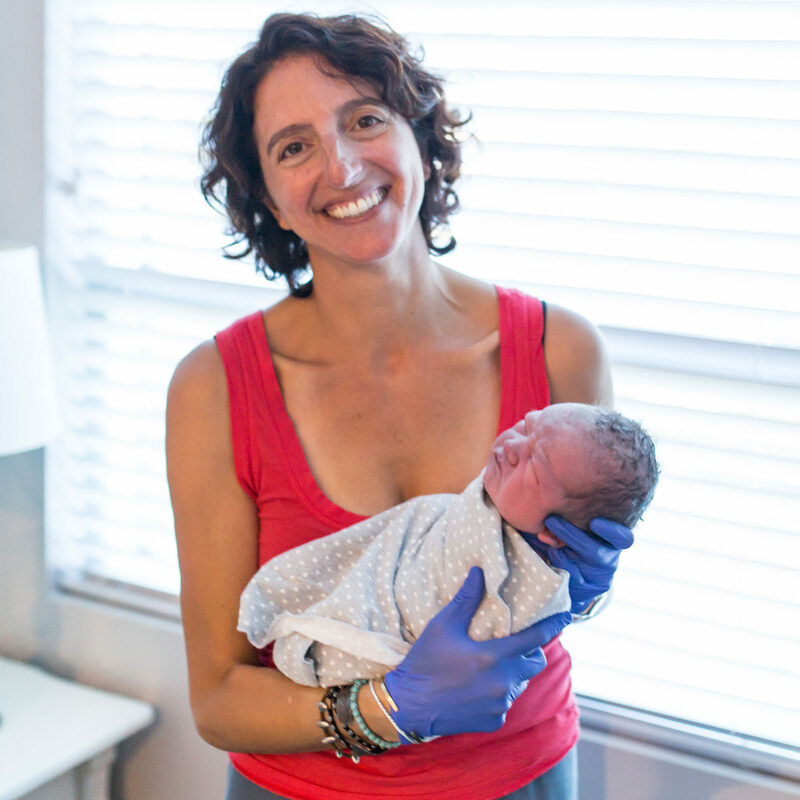 Jamin is also licensed through the Council of Licensed Midwifery in the State of Florida and has received a State Diploma in Midwifery from the University of Paris V, France. 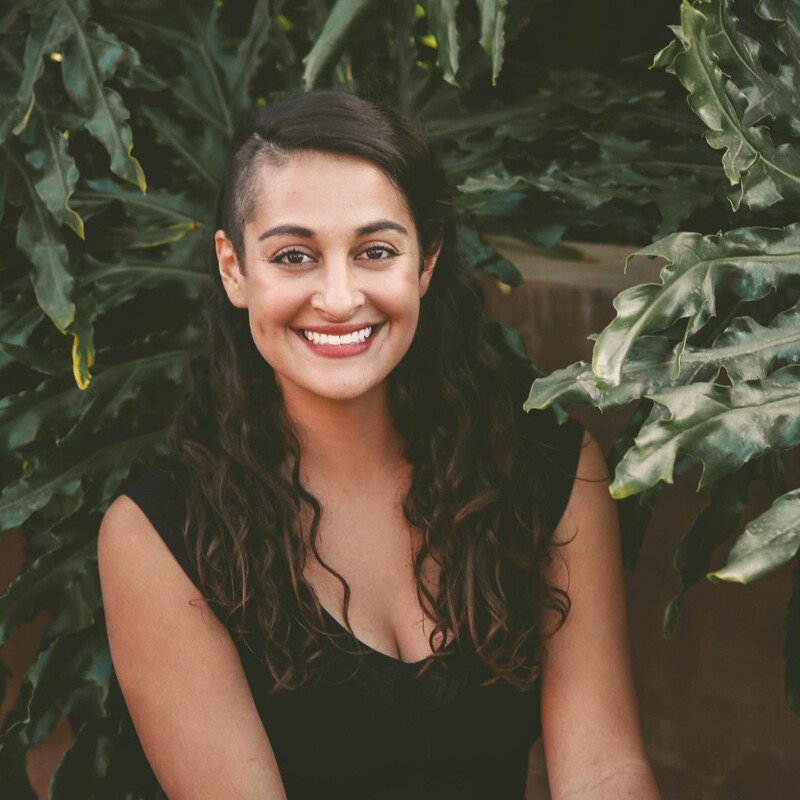 Katrina Lertola attended Nizhoni Institute of Midwifery and shortly after, began working with Jamin at San Diego Midwife. She also works as a doula and placenta encapsulator. She hopes to one day develop a continuous well-woman program for clients, ideally caring for women from puberty, through their pregnancies and menopause. La Shel has been a Certified Nurse Midwife since 2003 and a registered nurse since 1998. 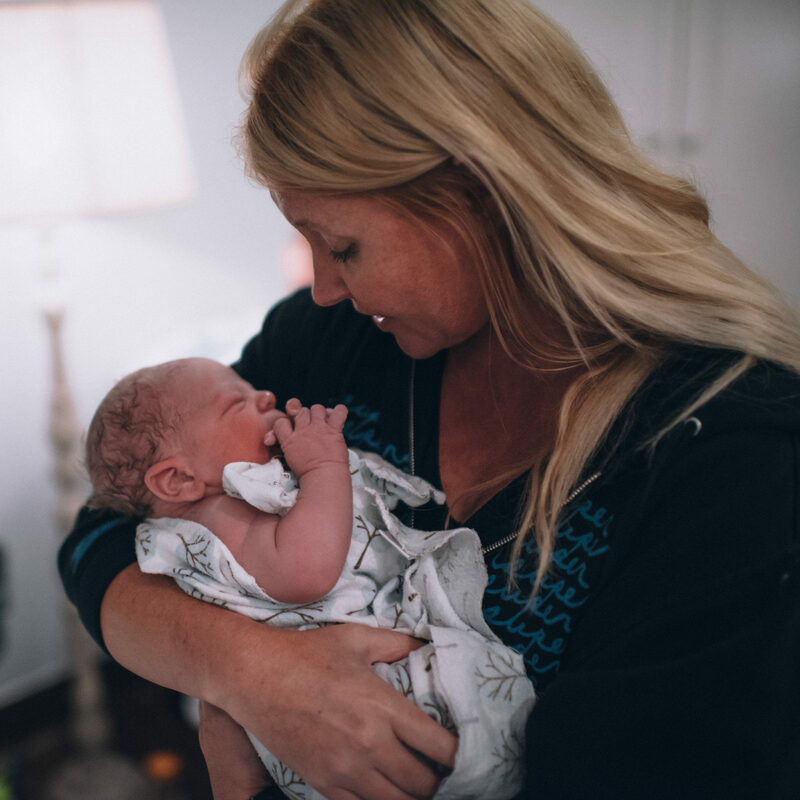 After earning an RN degree, she spent six years as a labor and delivery, postpartum, NICU and ER nurse at many local San Diego hospitals. As a certified nurse-midwife, she attended and/or delivered over 1000 babies in hospitals, birth centers and homes.